M.G. Newell is proud to partner with many of the top sanitary equipment companies in the world. We consider our partners to be leaders in our industry when it comes to quality manufactured products and innovative engineering. For a full listing of our partners, please visit our website – www.mgnewell.com. 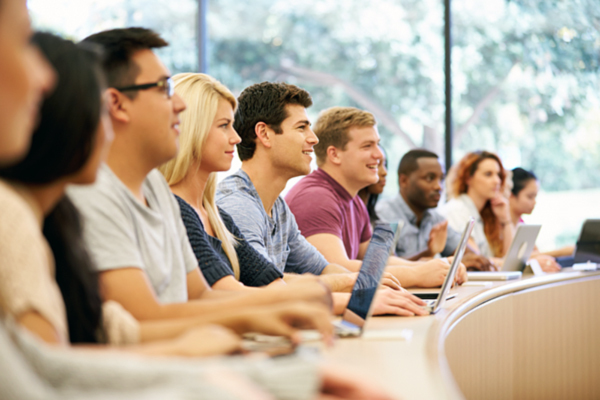 Rockwell’s System Integrator program is designed to educate and produce qualified partners. The program offers system integrators the chance to continually enhance competencies across mutiple disciplines: control, information, process, safety and manufacturing operations. For system integrators who make the commitment to deliver the highest technical solution and customer service, we develop and promote them as Recognized System Integrators. They are resources best positioned to reduce project risk when leveraging our technologies. M.G. Newell is a member of the Control System Integrators Association. CSIA seeks to advance the industry of control system integration by helping members improves their business skills, share industry expertise, and promote best practices for companies. M.G. Newell is pleased to announce that we are a UL-508A certified panel shop! 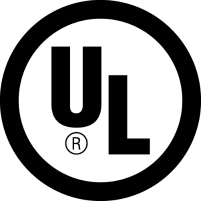 UL is a global independent safety science company with more than a century of expertise innovating safety solutions from the public adoption of electricity to new breakthroughs in sustainability, renewable energy and nanotechnology. UL Standards encompass UL’s extensive safety research and scientific expertise. M.G. 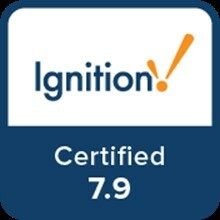 Newell is a Certified Integrator of Ignition software for Inductive Automation. Ignition is a powerful industrial software platform built for SCADA, MES & IIoT applications. Ignition is unlimited, so for the low cost of one server license you can seamlessly connect all your data, design any kind of industrial application with ease, and instantly web-deploy unlimited clients to anyone, anywhere — all from one universal platform for industrial automation. Founded in 1945, the International Society of Automation is a leading, global, nonprofit organization with more than 40,000 members worldwide. ISA develops standards, certifies industry professionals, provides education and training, publishes books and technical articles, and hosts conferences and exhibitions for automation professionals. We are proud to have 2 Certified Control System Technicians on staff. We are pleased to offer a range of information on sanitary processing including vendor literature, brochures and white papers. What the heck is SQL? is a seminar series designed to provide equipment and processing training. Classes can be held at your facility or in our office.